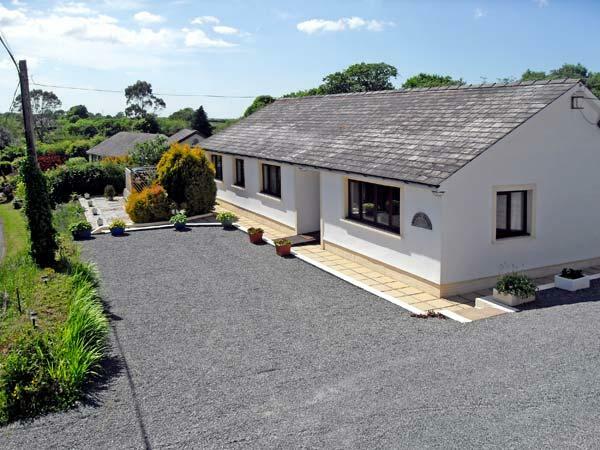 Priory Cottage is a 2 bedroom property and sleeps 4 in Saundersfoot with 3 bathrooms. 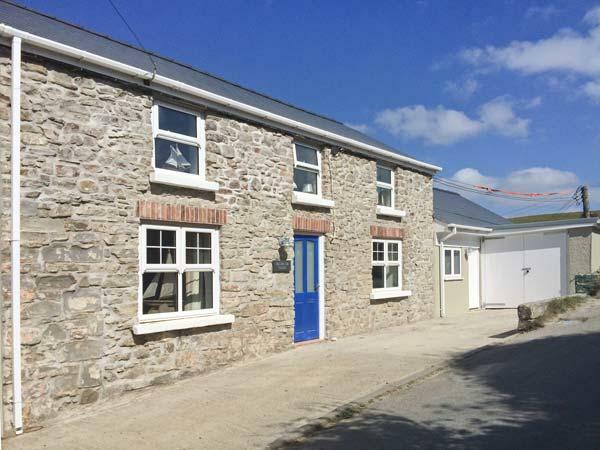 Priory Cottage with prices from £378, a child friendly holiday let in Pembrokeshire for groups up to 4, Priory Cottage is non smoking and does not accept pets. Priory Cottage is not pet friendly. 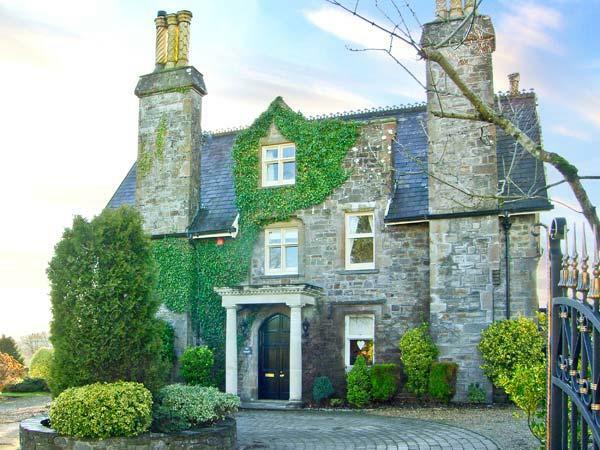 Priory Cottage in Saundersfoot has 2 bedrooms. 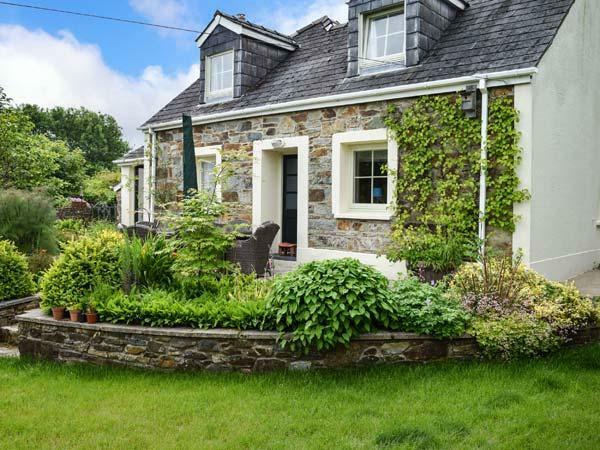 Priory Cottage is suitable for 4 guests. 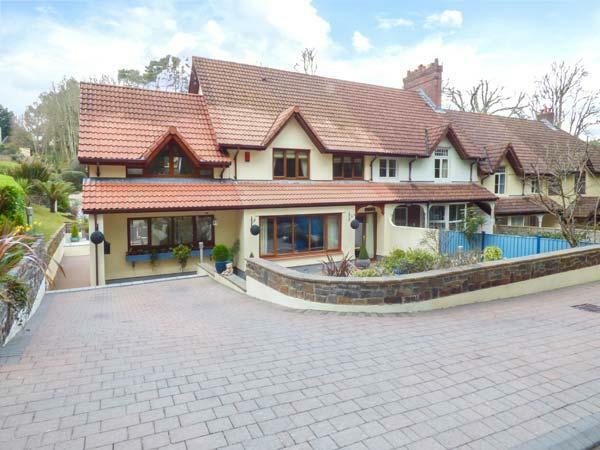 This property in Saundersfoot has 3 bathrooms. This home is suitable for children. Priory Cottage comes with a garden. Parking available available at Priory Cottage. 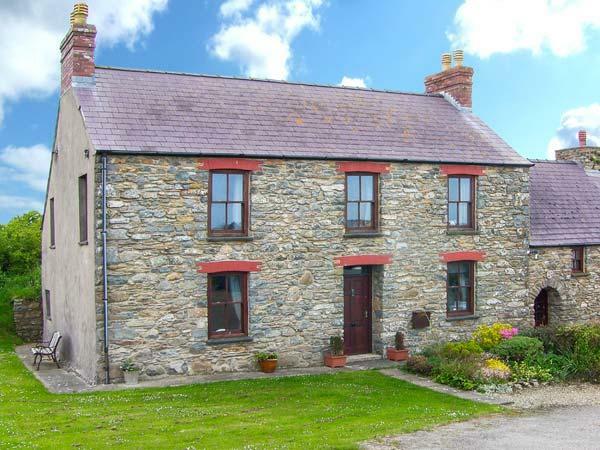 Near the sea holiday cottage in Pembrokeshire. 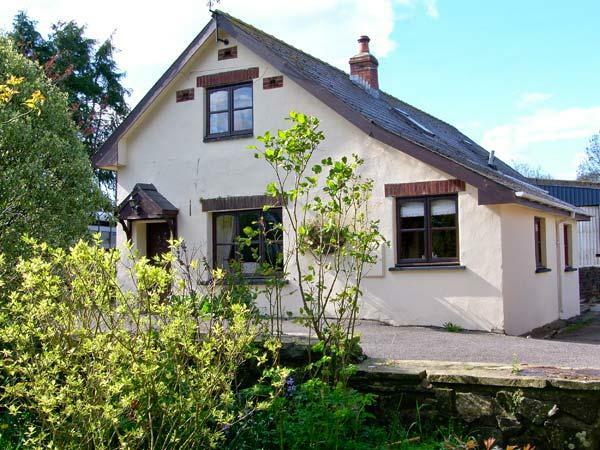 Priory Cottage is a self catering property that has a local pub. 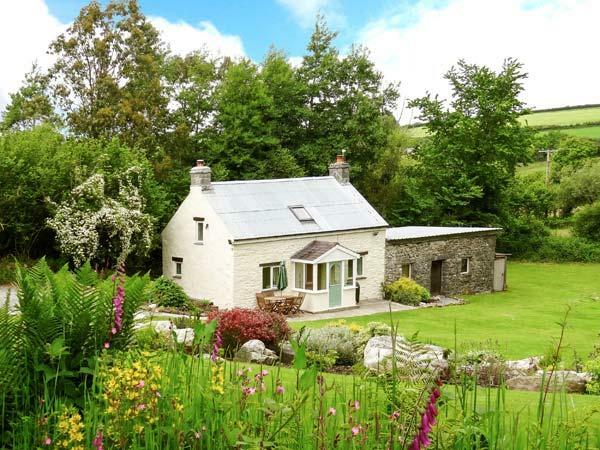 This cottage has linen included in the price. WIFI is usable at Priory Cottage in Saundersfoot. Towels are included in price at Priory Cottage. An amazing cottage, which we did not want to leave. Extremely well appointed with the very best of furnishings, the attention to detail is stunning; make sure you read the "blue book" to ensure you understand how all the "toys work". Seriously once you have experienced this kind of quality you will not want the run of the mill rental ever again. One of the best holiday cottages we've stayed in. 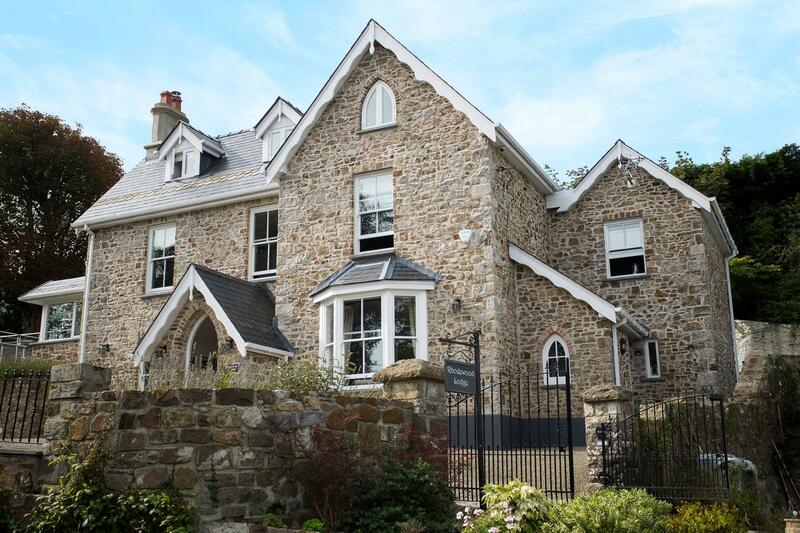 In a peaceful location yet within a few minutes walk downhill to the seafront. Spotlessly clean with high spec kitchen & bathrooms and quality furnishings. Great under floor heating and surround sound system for tv & music. Free wifi, lots of good books to read. If the sun is out the deck is a great place to chill out. Definitely worthy of 5 stars.